The Greater Vancouver Festival of Hope with Franklin Graham takes place this Friday through Sunday and will feature musical performances by Michael W. Smith, Hillsong, Phil Wickham, For King & Country, The Afters, Ellie Holcomb and more. That’s how one Vancouver pastor describes just how big of an impact the church could have on his city. A cultural metropolis of sorts, Vancouver has been called “the most Asian city outside of Asia,” with its substantial Chinese and Japanese populations along with Aboriginal, German, Indo-Pakistani, French, Italian, Filipino and many others. Lately, the colorful streets of Greater Vancouver have been partially taken over by prayer walks. As culturally diverse as the city is, much of Vancouver is unchurced and unaffiliated with religion—and local pastors and church leaders have taken note. With the Greater Vancouver Festival of Hope set for March 3-5, their prayer is for a revival like no other. 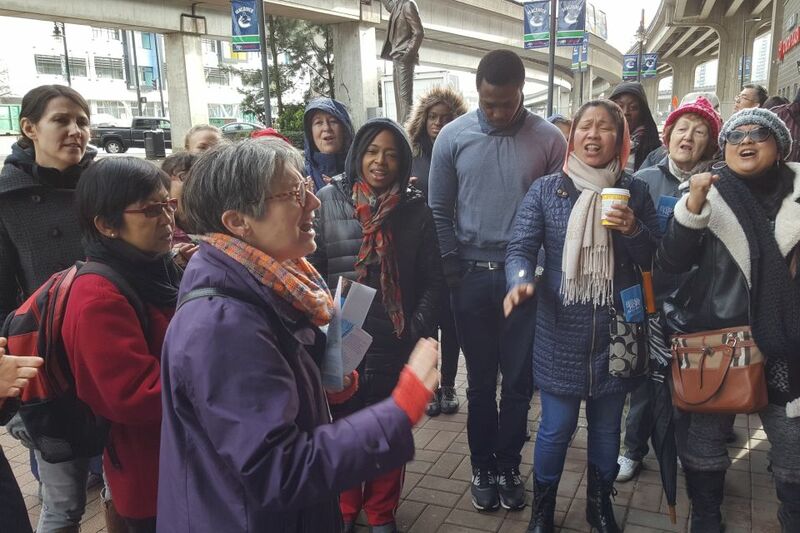 Dozens gathered outside Rogers Arena on Feb. 11 to pray for the Festival of Hope. The free event with Franklin Graham will be held at the Rogers Arena and will feature a Gospel message and musical performances by Michael W. Smith, Hillsong, Phil Wickham, For King & Country, The Afters, Ellie Holcomb and more. Some 300-plus churches of various backgrounds are expected to participate. 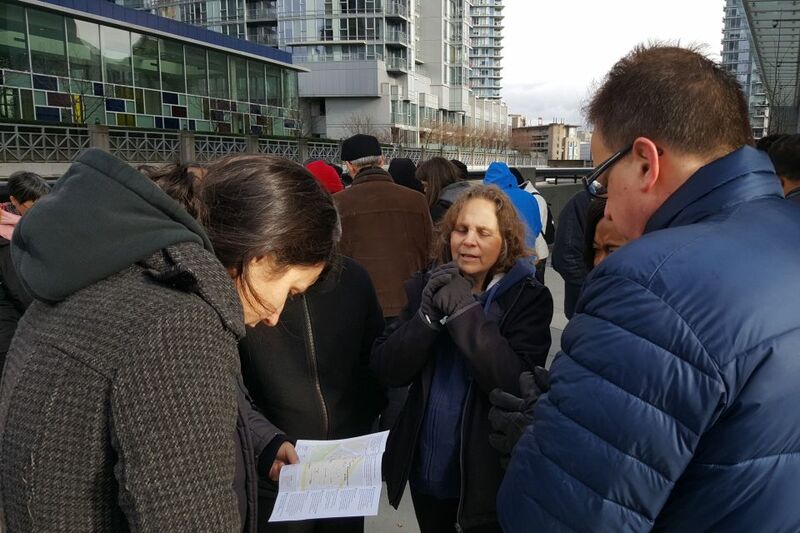 Prayer walks were held on Feb. 11, 18 and 25. Groups will also pray around the Rogers Arena up to the day before the Festival. After seeing much success at the 2014 Festival of Hope with Franklin Graham in Toronto—another culturally diverse city—Greater Vancouver Festival organizers are expecting another great move of God. 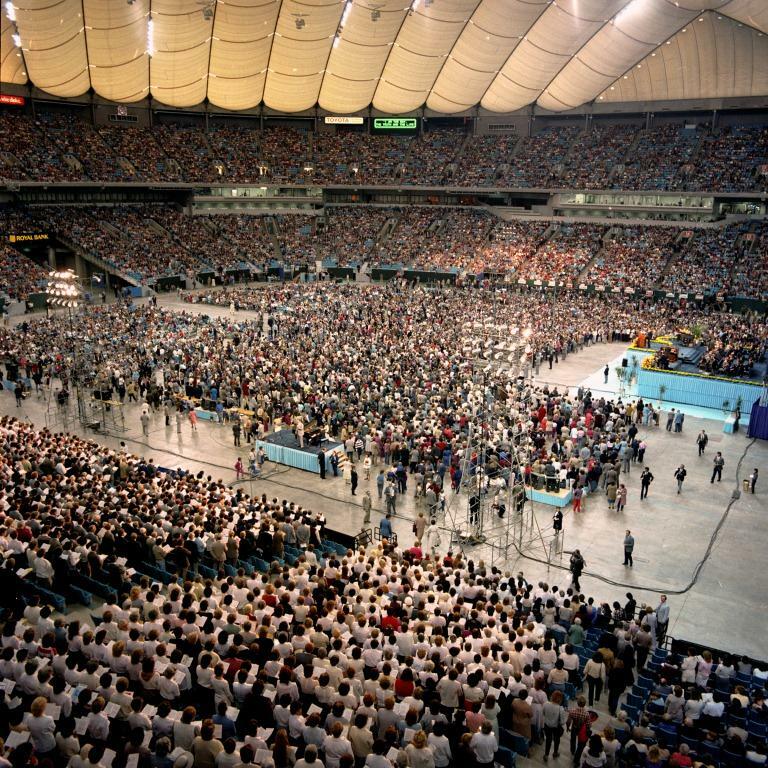 Billy Graham’s 1984 Vancouver Crusade drew more than 229,000 people and some 10,000 attendees started a new walk with Christ. During the Festival, Franklin Graham’s message will be simultaneously translated into Cantonese, Mandarin, Punjabi and Korean. Headsets will be available at the Festival entrance to help ensure attendees hear the Gospel in the language they’re most comfortable with. Bilingual counselors will also be on standby to help those who walk forward during the invitation to accept Christ. The Billy Graham Evangelistic Association last held a Crusade event in Vancouver in 1984, when Billy Graham preached for a week. By the end of the event, more than 10,000 people indicated decisions for Christ. Rita Shaw was one of them. Depressed and suicidal at the time—her heart needed the love of God. 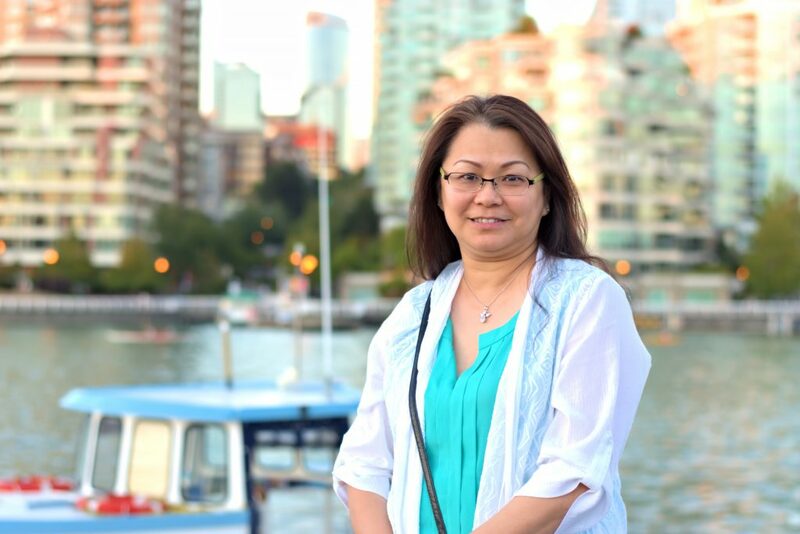 Now 64, she will serve as a counselor at the Greater Vancouver Festival. Excitement is growing as the Greater Vancouver Festival of Hope with Franklin Graham nears. Christians around the city have planned several prayer walks ahead of this weekend’s event. About 2,200 other Greater Vancouver residents will volunteer with Shaw—each of them challenged to pray for friends who don’t know Christ and invite them to the Festival. 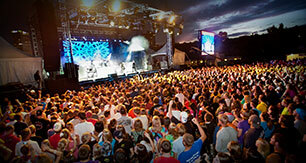 “Not only do we pray and believe that these believers will bring non-Christians to the Festival, we pray and believe they will be ambassadors for Christ long after the Festival is finished,” Ingram said.